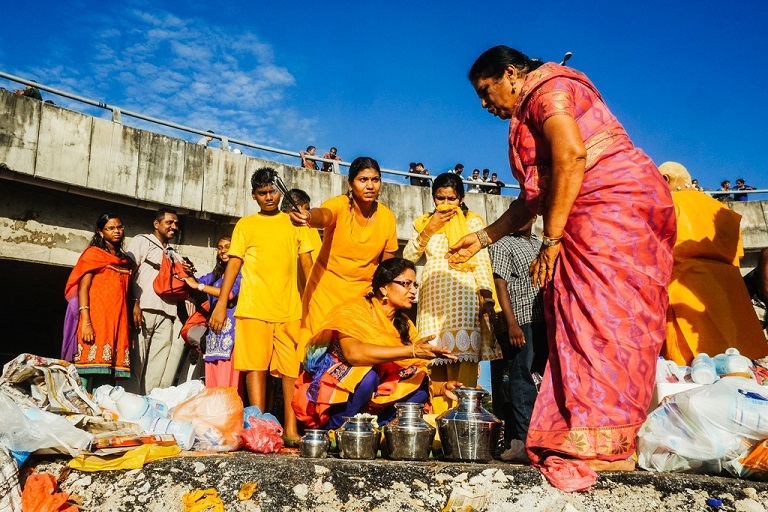 #CleanThaipusam: Let’s Treat the Temples Like Our Home! Thaipusam is a beautiful festival that draws a large crowd of devotees and foreign tourists every year. Colours, laughter, food, dance, music and... of course, trash everywhere. 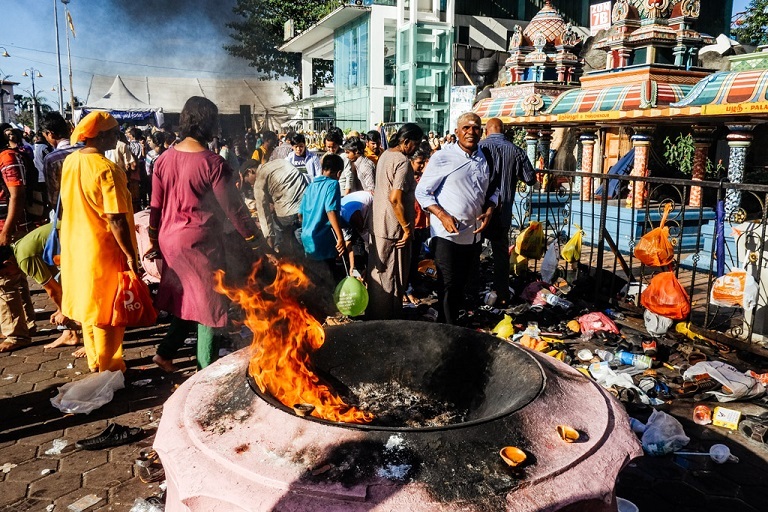 Just the day after Thaipusam, the streets and temple surroundings will be an unbearable sight, looking like a massive garbage bin. The cleaning up itself is a monumental task. Back in 2015, 280 tonnes of rubbish were collected and disposed in one to two weeks. That's more trash than the number of devotees attended the Thaipusam celebration! However, every subsequent year has marked a significant decrease in the clean-up efforts required, with strategically placed rubbish bins. Having said that…a lot of people still just abandon their rubbish and possessions without a second thought. When you see the miles and miles of plastic, cans, bottles, and rubbish were strewn about in real life, it leaves a big impact on people’s experience at the festival and contributes to a constantly growing problem to the environment and pollution. 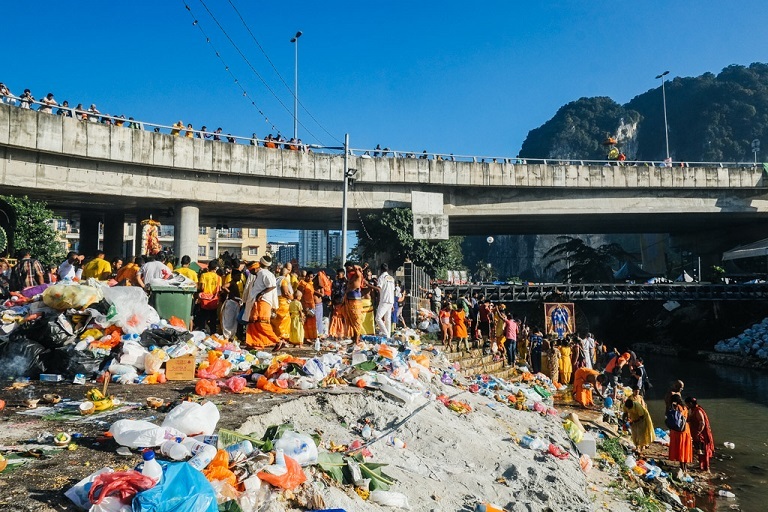 If everybody had the ‘#CleanThaipusam’ mindset, we could make such a difference! 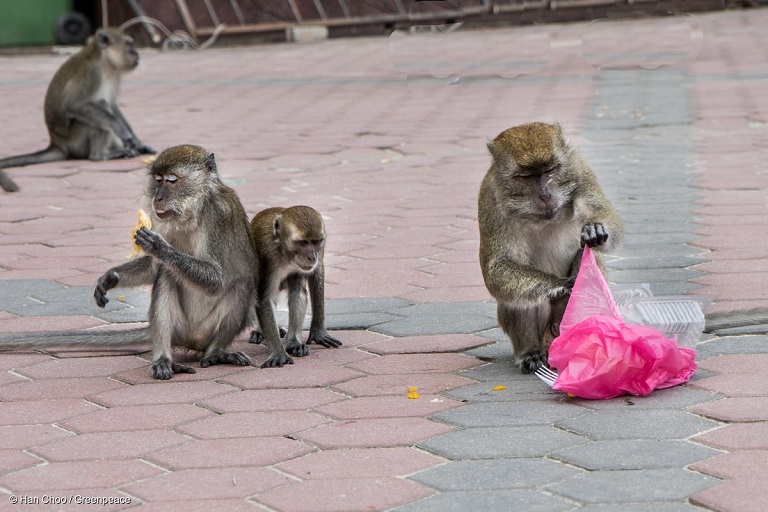 We urge everyone to help yourself and those around you to be more mindful of littering and disposing rubbish. Remember that your actions today will provide the ground for the next generation. 1. Bring a reusable water bottle which can be refilled for free at the water stations provided. 2. Bring reusable containers, plates, utensils, napkins, and cups for food and drink purchases. When you order, ask to have your food or drink put into your container, that way you won't have any disposable items to get rid of. 3. If you can't avoid packaging, make sure it ends up in the recycling bins provided. 4. Keep your space clean and tidy as you go. Pack up and take it all home to be reused. Anything you leave behind is litter and that's an offense. 6. If you see someone disposing rubbish in an open space, explain to them the consequences. Even if you skipped the entire article, just ask yourself one question: Will you throw rubbish inside your own house? Then, why it's acceptable to do so in the house of Lord Murugan? 1. Dear parents, please teach your children that littering is unacceptable and the importance of keeping our environment clean. 2. Dear litterers, please realise that you're sharing the world with others and your actions are intolerable.